It NEVER ends with the left leaning behavior of social media and their algorithms. The more they claim partisanship, the more we find that be be absolutely FALSE…or an out right LIE. It’s time for someone to come up with a truly partisan or Conservative social media platform. Only then will we see some sort of partisanship within. The left is realizing their dream of turning the greatest country in human history into a corrupt banana republic. My colleagues and I have been shut up, shut down and silenced in the public square. Not only was I blocked and banned at regular intervals, I was prohibited from promoting or “boosting” any posts. Why I am suing Facebook. At least 35 Republican lawmakers lost their seats on Tuesday night. 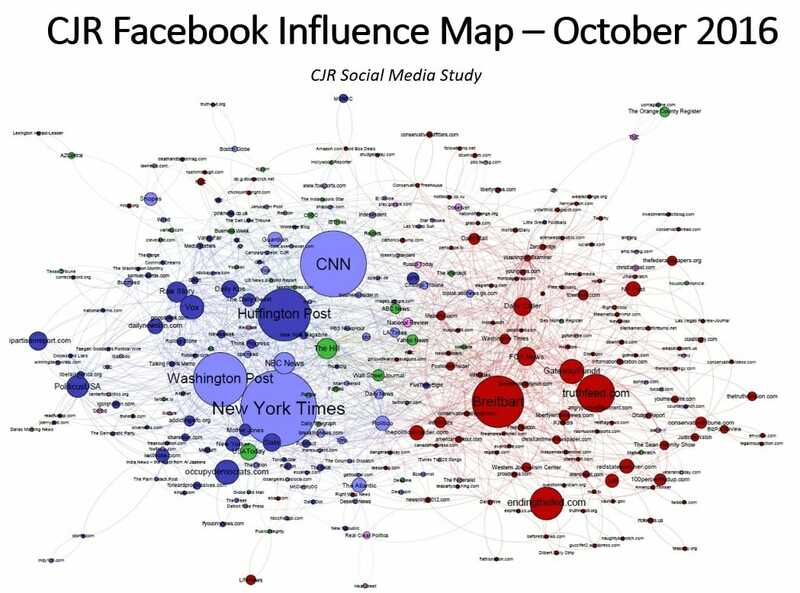 Suburban voters and women no longer were reading conservative articles on Facebook. 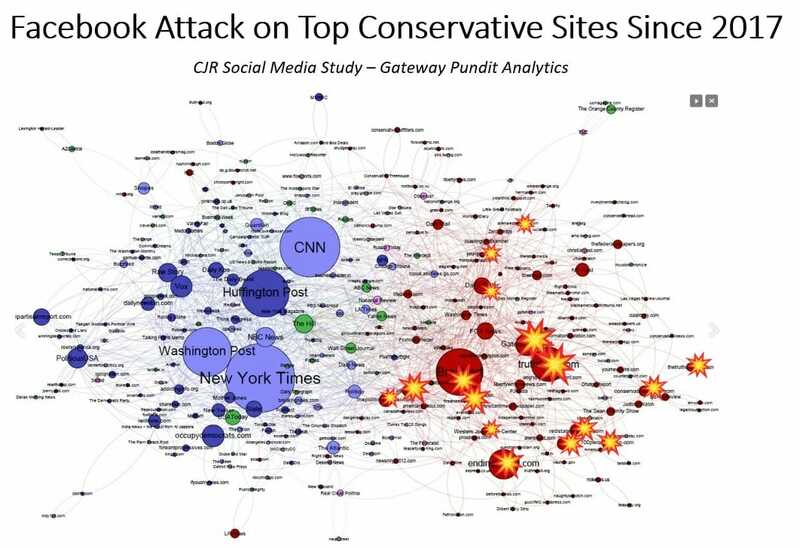 Facebook eliminated at least 1.5 billion links to conservative articles since 2017. If you add additional websites like The Gateway Pundit, Infowars, Young Cons, Right Wing News, etc. the number tops 2 billion easy. And it likely made a difference on Tuesday night. 80% of women age 18-49 have Facebook accounts. These are the women who get their news from Facebook. Facebook knows this and eliminated conservative content on their platform so their would be no repeat of 2016.